Inviting custom built 5 bedroom 2-story walkout in Fergus Falls! 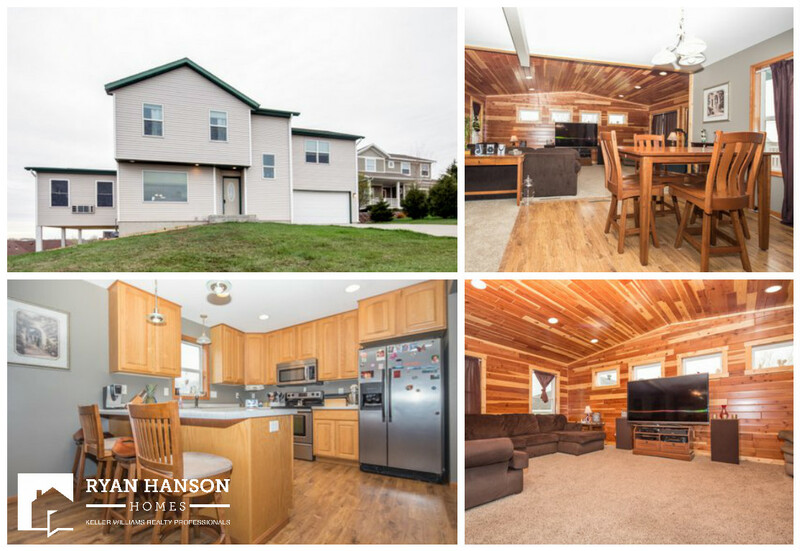 Come home to this inviting custom built 5 bedroom, 3 bath 2-story walkout in Fergus Falls. Home features solid 6-panel doors, eat-in kitchen with stainless steel appliances, large main floor family room, walk-in closets, central air conditioning, deck, covered patio, and 2-stall attached garage. All this for $199,900.